Coke who is names after the drink... tries to live the simple life. One Problem, he has a crazy Ex-Wife. You would think the Ex-Drill Sergeant could handle anything. His ex is a whole new brand of crazy. You have never seen this before. When Coke starts spending time with his beautiful, timid neighbor she becomes a target for danger. But Cora is not as shy and timid as you think... she is from the town of Free and has a badass family! 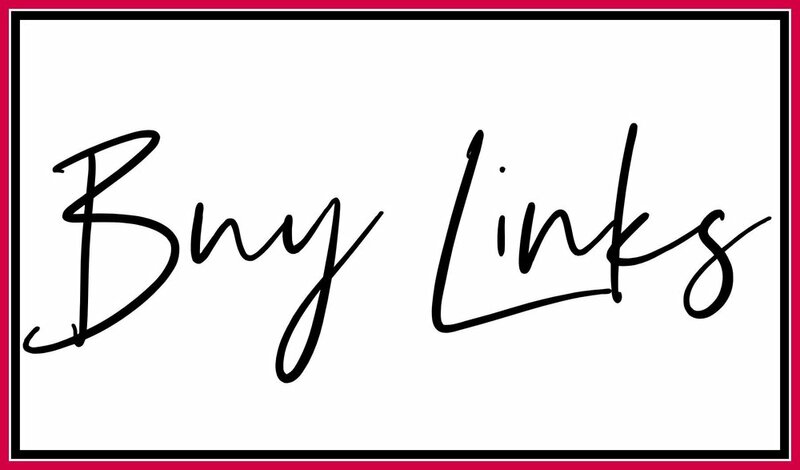 LOVED THIS STORY SO MUCH!!!!! 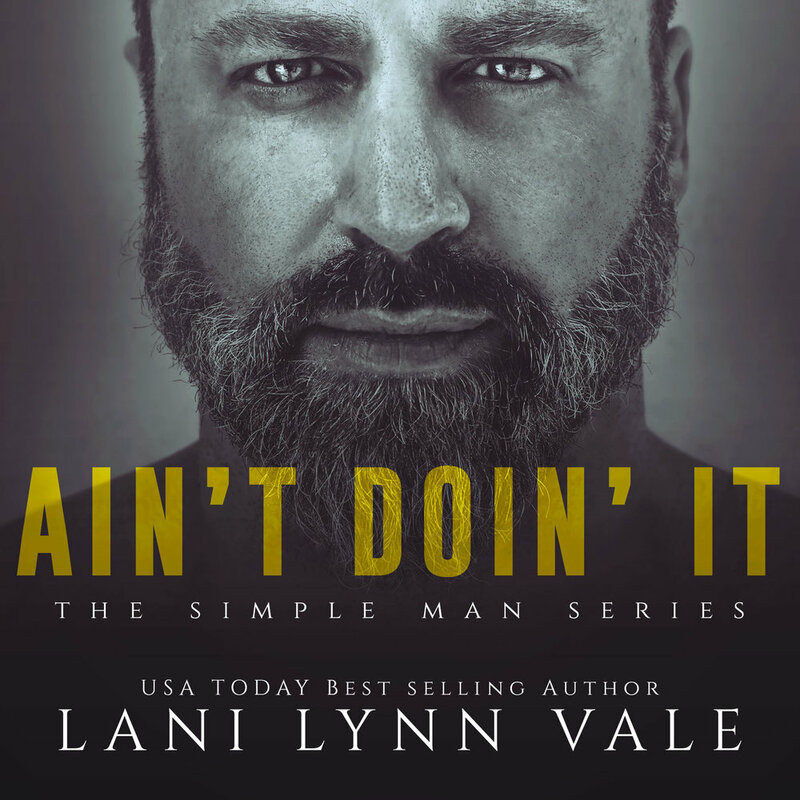 AIN’T DOIN IT by Lani Lynn Vale is LIVE!